Topps | 'TAIN'T THE MEAT… IT'S THE HUMANITY! 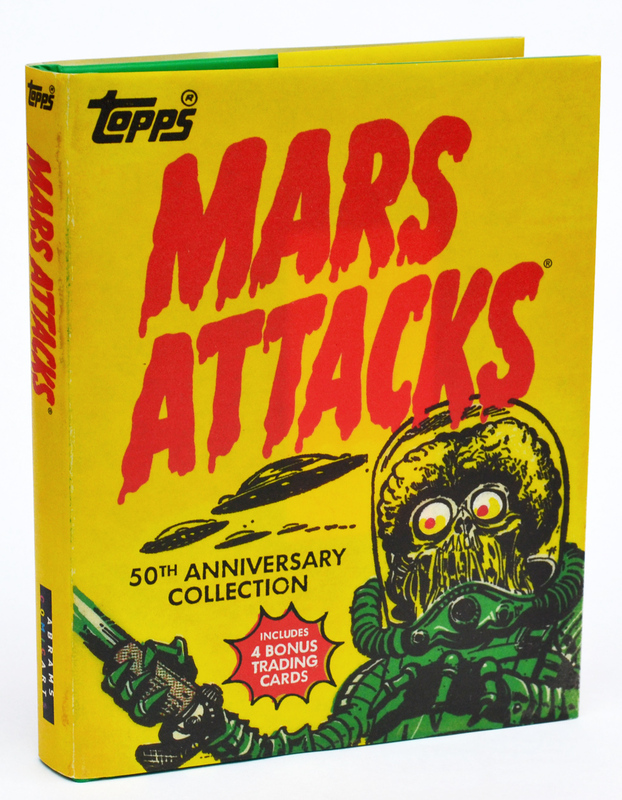 Published by Abrams ComicArts in 2012 Mars Attacks celebrates the 50th anniversary of quite possibly the most famous — or infamous — bubblegum trading card collection ever published. 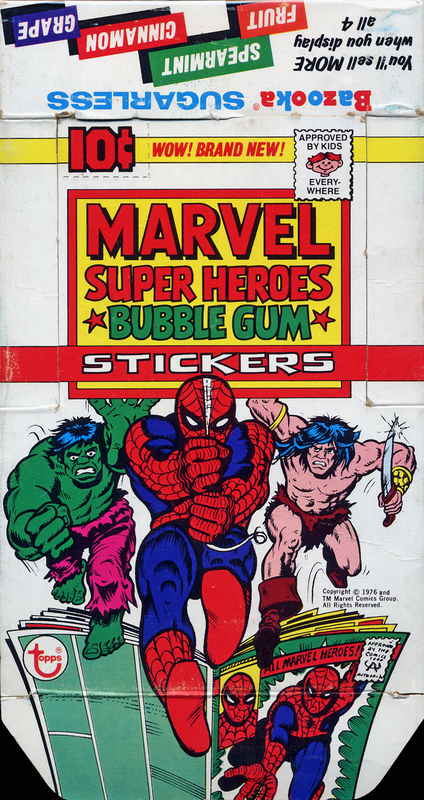 In the mid-1960’s bubblegum giant Topps attempted to capitalise on the popularity of superhero comics with a range of gifts that would feature humorous parodies of some of the industry’s most popular characters. 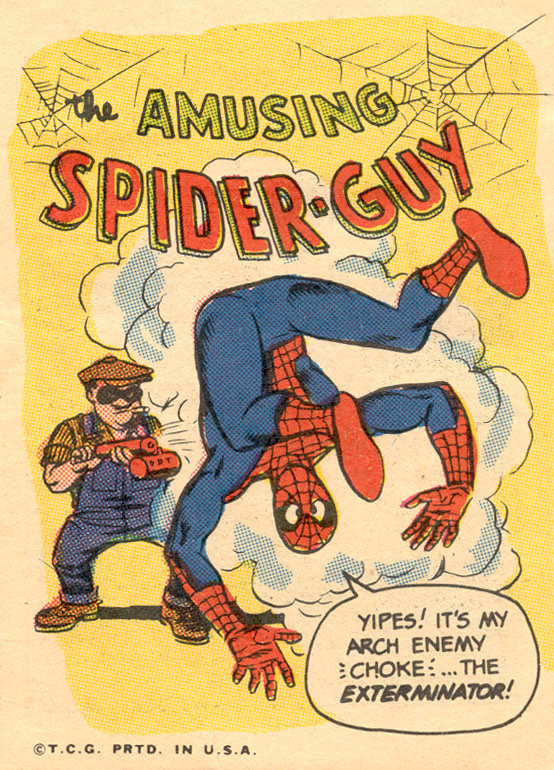 But rather than cashing-in on the new boom in superhero comics they instead learned an expensive lesson in legal due diligence.